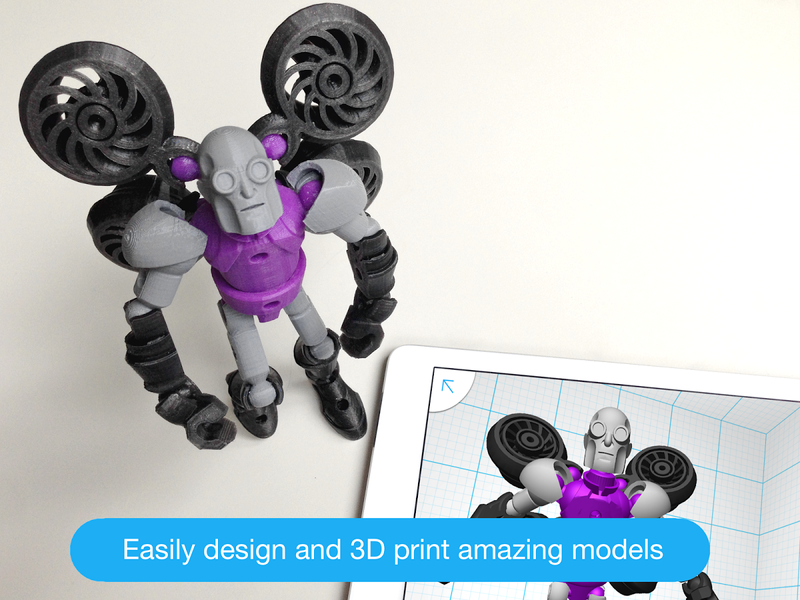 Kids have really cool toys these days, but as with all things, 3D printing can make them even better. 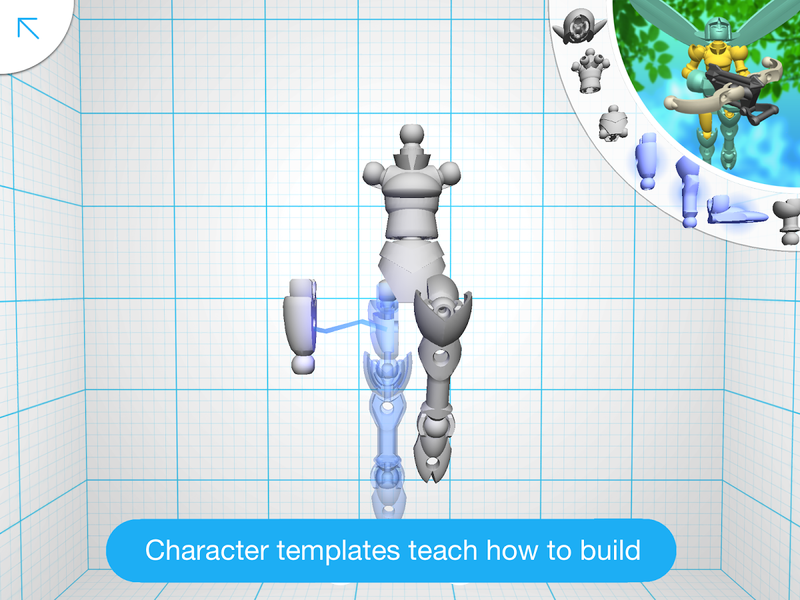 The latest app from Autodesk is called Tinkerplay, and it allows you to build a custom action figure from an assortment of parts, then export the .stl or .thing file to create it in real life with a 3D printer. Guys, this app is so, so cool. There are dozens of parts available to build all sorts of characters. You start with a plain humanoid shape, but you can rip him to bits and reassemble him with different parts or start completely from scratch. The app also has some pre-configured templates you can use to build characters that take full advantage of its capabilities. The interface is remarkably easy to use. Just drag the different parts around to pose your character and see what it looks like from different angles. Individual pieces can also be rotated or modified with different textures. You can zoom, pan, and rotate with multitouch gestures. 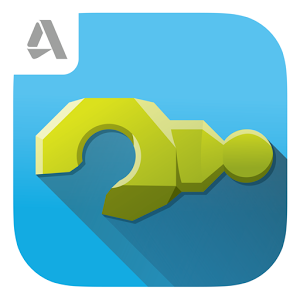 When you're satisfied, the app will show you how many print runs it will take and the approximate time. 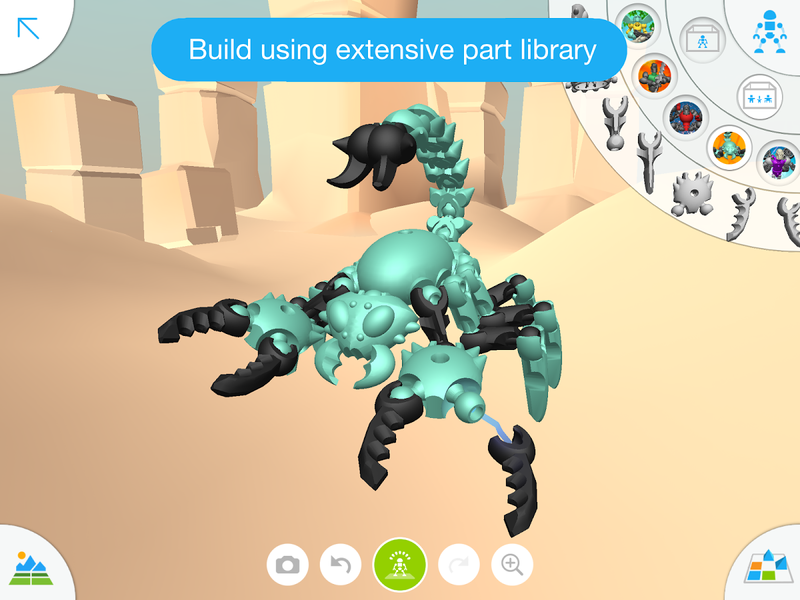 Even if you don't have a 3D printer, you should play around with Tinkerplay. 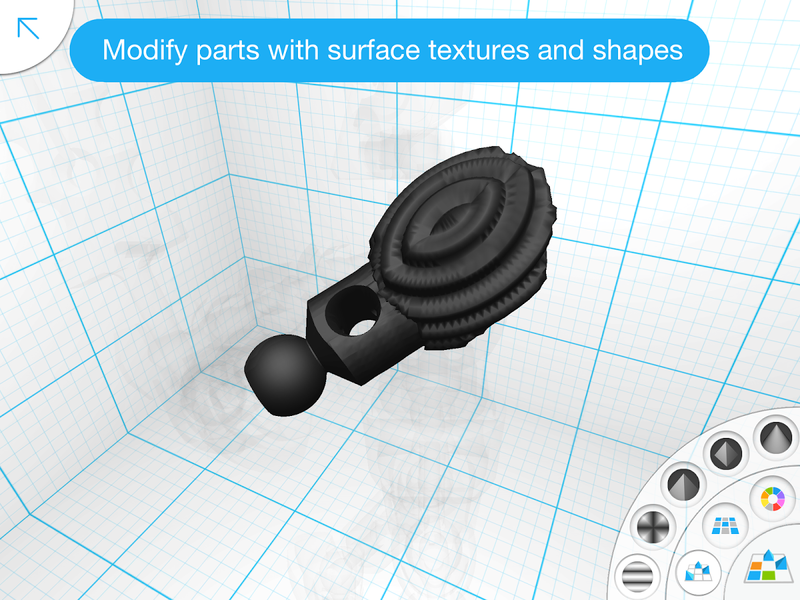 There are services that will 3D print things for you if you become really enamored with your creation. 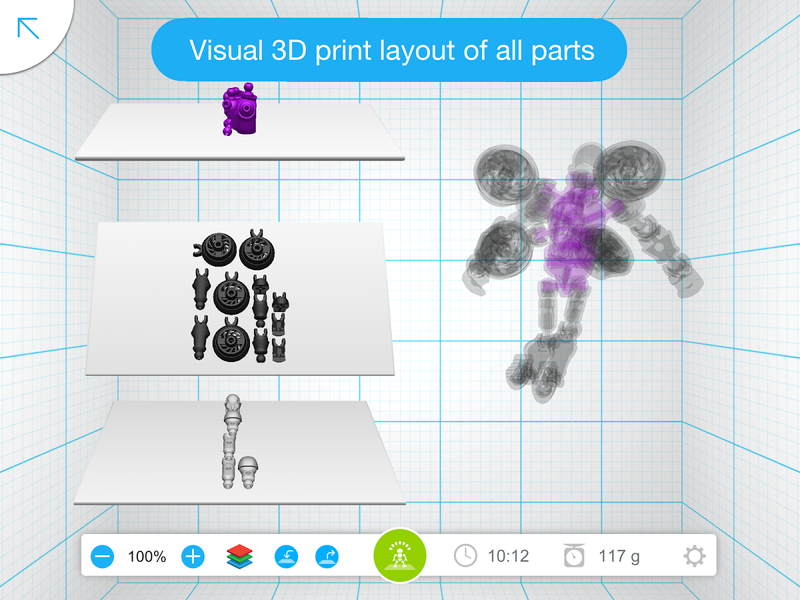 If you have kids, Tinkerplay might be the thing that pushes you to finally get a 3D printer.